“Your hair looks different every time I see you.” This is a common comment I get with my type 2c-3A curls/waves. With curly hair this is part of the territory. You see there is curl type, hair porosity, and does your hair need moisture or protein? And let’s not forget about hard water, humidity, sulfates, too much product, pillow cases, wind, the cut, towels, water temperature, and maybe even if someone blinks an eye…who knows. And guess what? Just like combination skin, your hair can have a couple of different types of curls. I have some corkscrew curls and some parts of my hair that are more 2b. Mostly I find my hair to be in the 2c to 3a category so I go with that. My hair has thinner strands, but I have a lot of it. I believe it is low to medium porosity. And, just when I thought it couldn’t get any more interesting, I stopped coloring and the gray has moved in with its own texture and needs. I don’t take all of this too seriously. Just doing what I can, with what I have, when I am able. 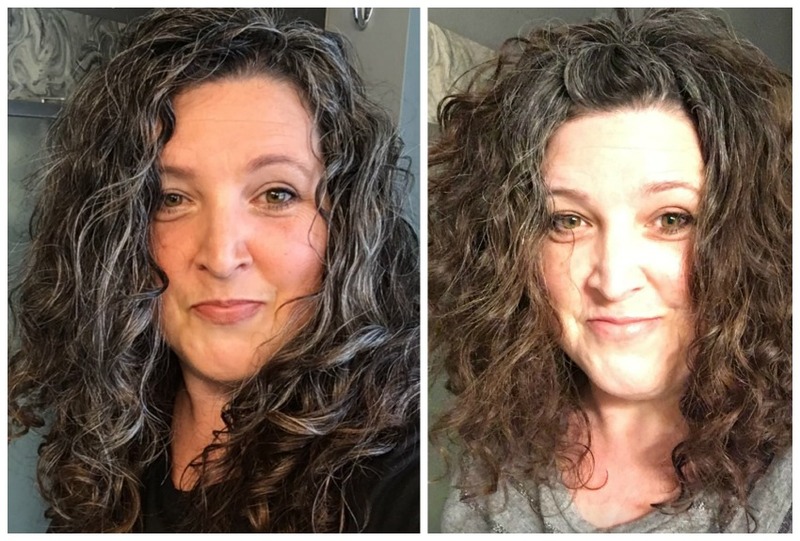 If you have wavy or curly hair, and want product recommendations, you have to start by getting to know your hair. I have, and know so many others, who hoard curl recommendations and end up with a MILLION products in their cabinet that didn’t work. 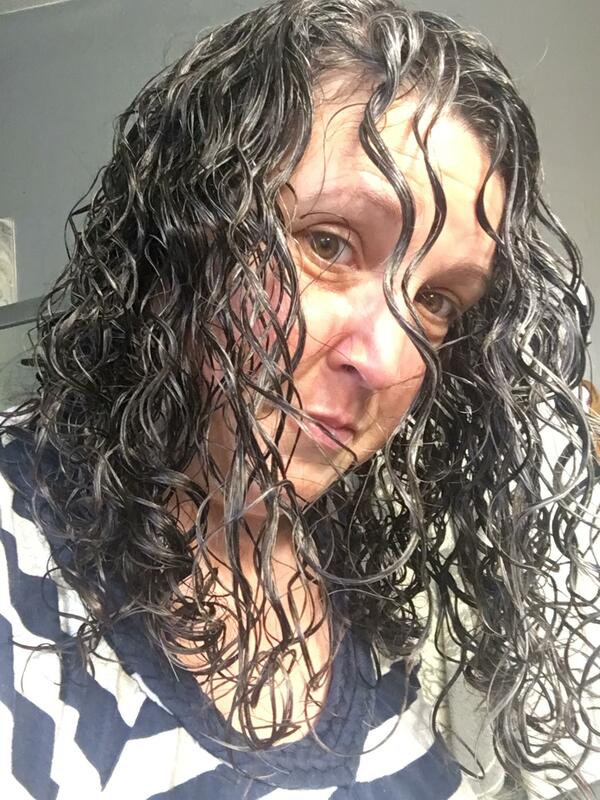 At the beginning of this post, there are links to discover your hair curl, porosity, and if it needs moisture or protein. You can’t go to the store without having an idea of what size clothes you wear. Sure, you still have to try on a few brands, and a size up or down, but for the most part you know if you have shorter legs and if you wear a size 2 or 14. Your friend can tell you all about a wonderful pair of jeans, but if they are meant for super long legs, it probably wont work if you are short, right? Those who use “shampoo” and those who do not, low poo or no poo. 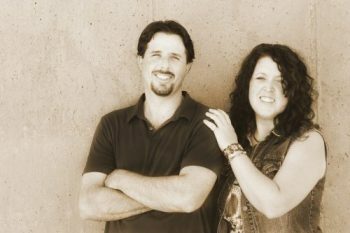 You can read more about that here to choose what you want and what might be best for you and your hair. 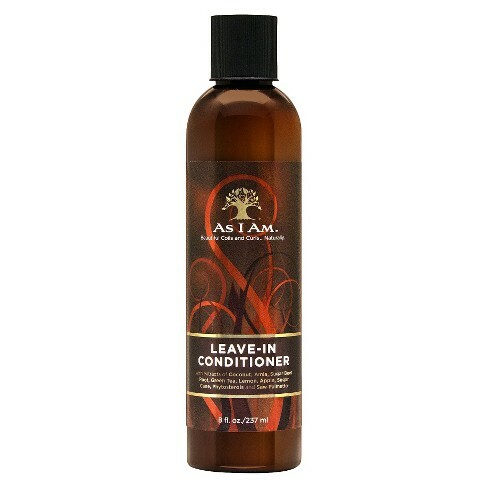 If you choose to “shampoo”, the recommendation is to find a product that is sulfate and silicone free. Oh, you will also need to properly scrub hair and rinse it. This is truly a whole post(s) in itself. Technique matters as much, if not more, than the products used. She has a whole channel dedicated to techniques that are in the 2c range. 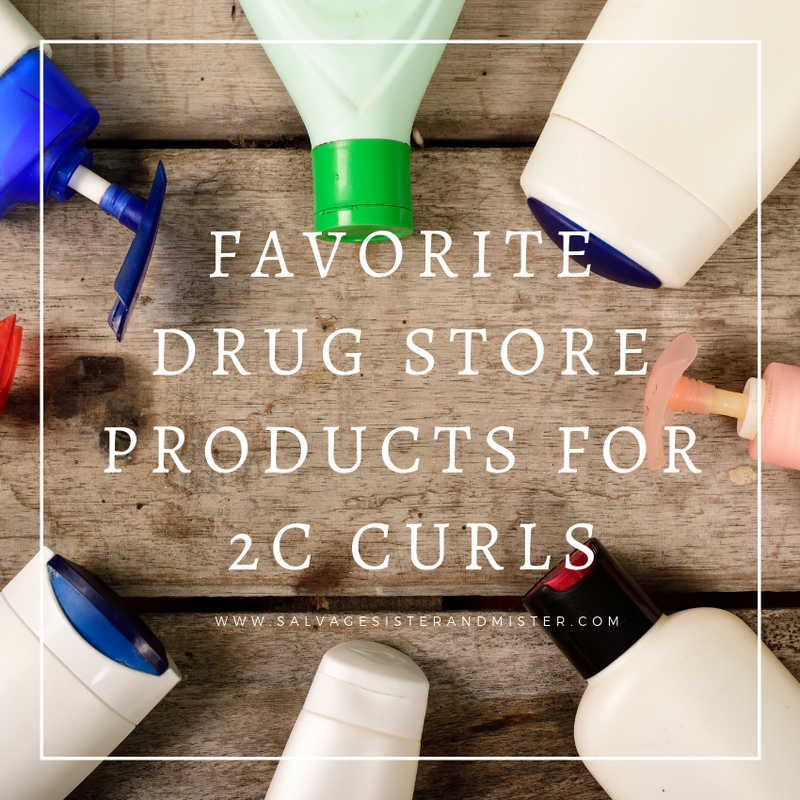 NOW HERE ARE SOME OF MY FAVORITE DRUG STORE 2C CURL PRODUCTS……. *We use affiliate links to share the products used. You can read our full disclosure policy here. *Here are more details on waves and clarifying shampoo. Yes to Tea Tree and Sage, This product is offered at Grove Collaborative which is great at getting lots of products for your home too. *Most people use a combination of products and at different stages in the process. Cantu Curl Activator, Very little Needed and emulsified in hands with water. You can also use a curly friendly oil (i.e. olive) and your regular conditioner. Here are some homemade recipes to try. And lots of curlies use their regular conditioner as a leave in. *Some of these items you can find in a drug store and some online, but are so helpful for curl management. Xtava Black Orchid Large Hair Diffuser, for 2c it seems diffusing really can help build up volume and a large diffuser is a MUST! 360 mist sprayer or curly hair h20 spray bottle, this helps with evenly applying a homemade product, water, etc to your hair in a fine mist. Be sure to read the directions first. Non-Slip Hair Clips, to help give roots a lift. To put hair up use these instead of your normal hair ties, and no it’s not for your keys..lol! OR, dig out that old scrunchie cause it’s way less damaging! LOVE THIS Scalp Massager Shampoo Brush. 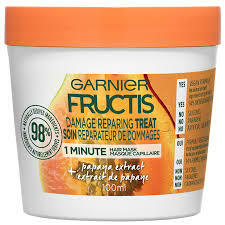 So here’s the deal….you need to gently scrub your hair when washing and this helps so much. I truly love it. I bought mine off of Amazon, but I think they are becoming more common in stores. Wide Tooth Comb is a must! I like this one because it can hang up and its very inexpensive. You will want to properly emulsify your product(s) before application. I feel like I just touched the surface of this subject, but the post was about my favorite drug store products. At some point, I may add some additional posts on my specific routine if the need is there. 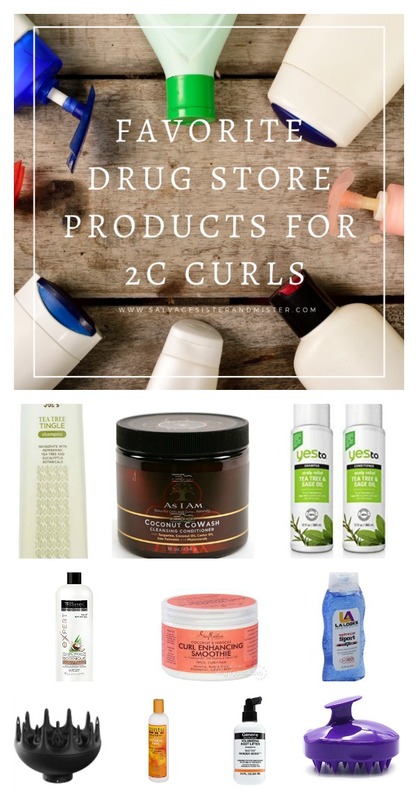 If you have curly hair, I would love to know your favorite drug store 2c curl products and routine. So glad this was helpful. I know, I felt the same way when I was doing the research for my own hair.